Claire Bevilacqua is nickname “Bevo”. She is a professional surfer from Perth, Australia. She joined the World Championship Tour in 2004. She has won many competitions including the 2009 Pipeline Pro Hawaii. Bevilacqua was born and raised “Down Under” to an Australian mother and Italian father. Growing up in West Australia, she got her start riding some of the best and most testing waves in the world. She started skateboarding as soon as she could walk. She picked up surfing at the age of fourteen and quickly picked up the necessary skills and techniques. Bevilacqua quickly shot up the Junior Australian rankings and received tremendous support from sponsors. In 2003, after only four years of competing, she won the title of State Champion as well as the Australian Pro Junior Women’s Champion. The following year, she moved onto the World Championship Tour (WCT) of the Association of Surfing Professionals. In 2006, Bevilacqua collaborated with Volcom to create the “Bevo Signature Series” line of girl shorts. 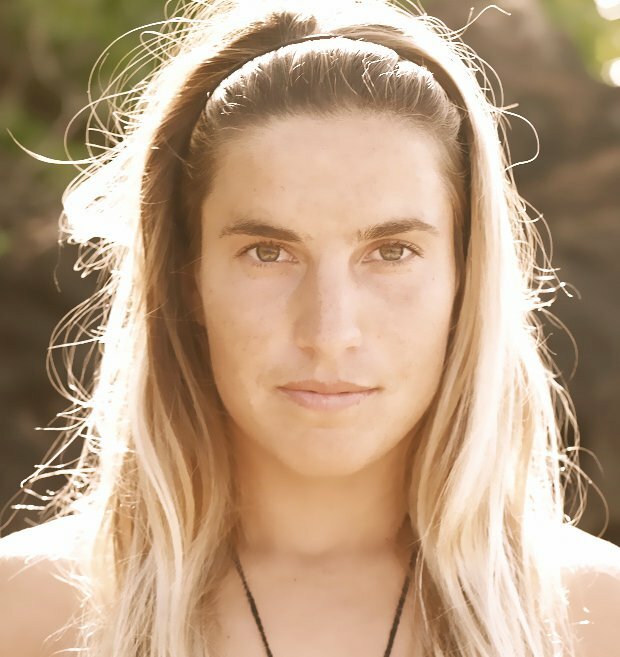 She returned to competitive surfing in 2009. She quickly shot to third on the World Qualifying Series with her win at Women’s Pipeline Pro Hawaii. Bevilacqua loves to continually learn and is motivated by nature and the environment. She’s an activist for the protection, education and conservation of the environment as well as alternative & natural medicine and healing remedies.